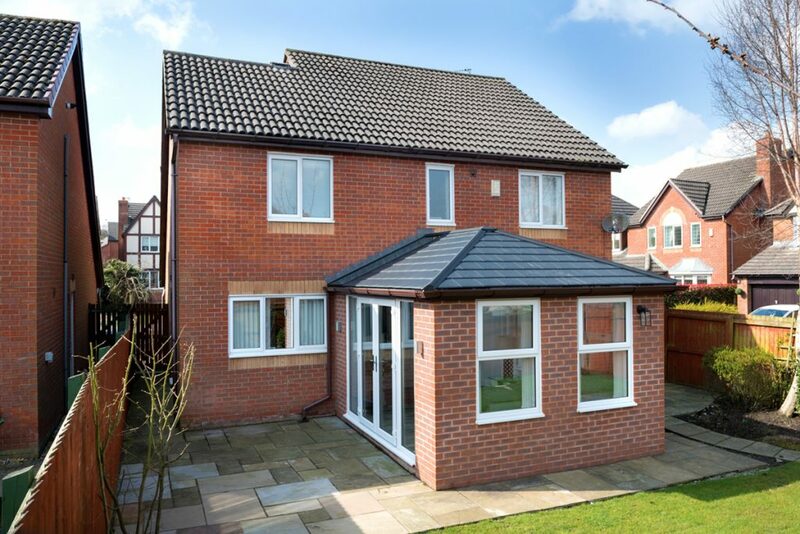 Extensions are becoming less popular in the home improvement market thanks to the emergence of orangeries and conservatories. Yet there is still a large demand for them with many people choosing them to extend the space in their property. As spring has finally arrived, we are going to take a look at extensions and why now is the perfect time to get yours booked in, in order for it to be ready for the summer. When it comes to extensions there are a few things to consider that can extend the timescale of the project. We are going to take a look at these below in order for you to be fully prepared and clued up when it comes to your project. Extensions typically involve more construction work than other home improvement projects which can be a hassle for some installers who have to get multiple contractors in to complete the job. However, at Countrywide Windows, we deal with all aspects of the project ourselves meaning you save time and money on the construction of the extension without compromising the quality. 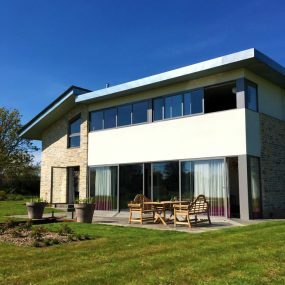 When it comes to the planning of your extension we need to make sure the design is absolutely perfect for you in order for you to be 100% satisfied with the project upon its completion. Although this may take a little longer it is worth it in the long run when you create your dream extension. 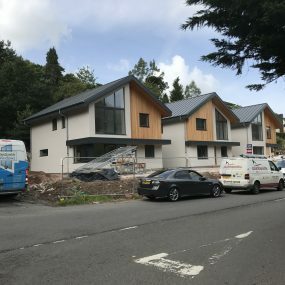 Not every extension needs planning permission but sometimes it is required and if this is the case it can delay the start of the build until the permission is acquired. If this is the case and planning permission is required, Countrywide can help you apply for permission to speed the process up. 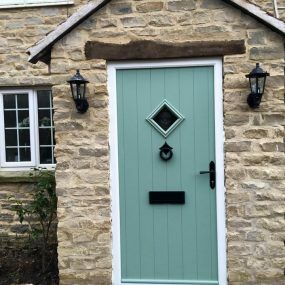 Decorating your new extension to give it that homely feel won’t be an instant process and therefore you will need a bit of time to get it looking and feeling just right. This will add to the overall timescale of completion meaning you will need to get it booked in and started well in advance of summer in order to enjoy it during the warm months of the year. 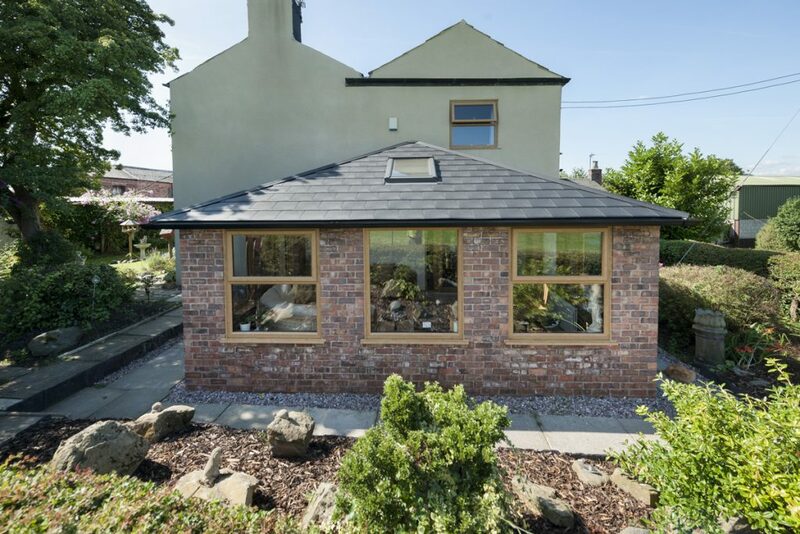 All of the above-combined means now is the perfect time to get your extension booked in to guarantee that it will be completed and ready to use by the time summer rocks around.